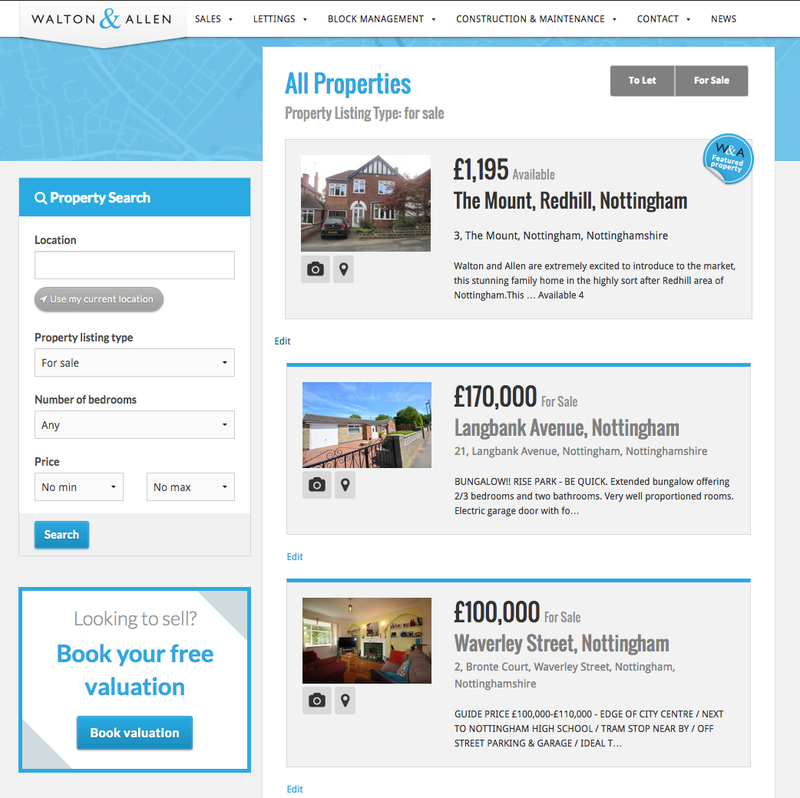 Selling your house couldn’t be easier with estate agents Walton&Allen. From our friendly and accurate valuation service to our expert and rigorous approach to marketing your property we’ll be right by your side, every step of the way. Our estate agency team has a wealth of experience in the Nottingham property market, meaning that not only can we give you an accurate price for your property but that we can get you that price as well. And we’ll do it with a smile on our faces and without using estate agency jargon! We’ll market your property through our website and popular property sites like Rightmove and Zoopla, and to our existing database of buyers; we’ll arrange viewings and keep you updated on the progress. Your property will also appear in our estate agency branches in Nottingham, Arnold and Hucknall. We’ll even advise you on those little tips and tricks that you can do in the home to make it more appealing. And when the offer is made we’ll work with your solicitor to ensure that conveyancing is a hassle free process as well. So if you’re thinking of selling your house, why not book your free valuation with your friendly local estate agents.